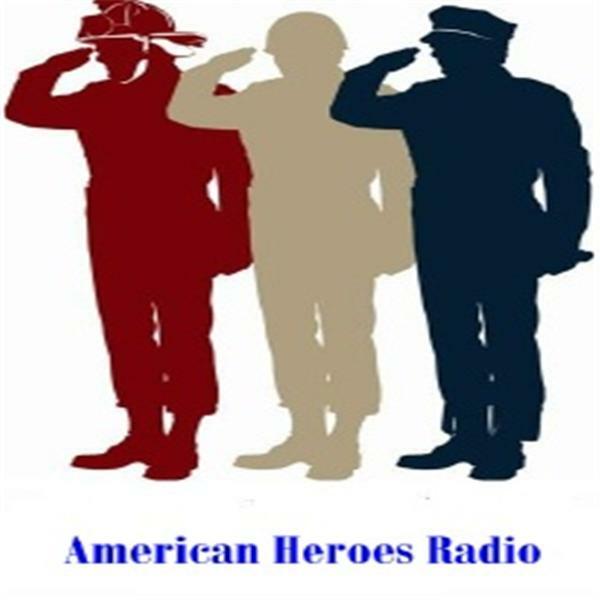 On September 30, 2010, Conversations with American Heroes at the Watering Hole features a conversation with Lieutenant Art Adkins, Gainesville Police Department, about his new book Power Grid. Lieutenant Art Adkins is a 29 year veteran of law enforcement. He began his law enforcement career on the Fort Lauderdale Police Department and then joined the Los Angeles Police Department. During his 12 years with the Los Angeles Police Department he attained the rank of sergeant. Lieutenant Art Adkins returned to Florida to finish his law enforcement career with the Gainesville Police Department. He has worked a variety of assignments including patrol, detectives, administration, vice, bunco-forgery. Moreover, as a sergeant he has supervised both investigative and administrative police units. Lieutenant Art Adkins is the author of The Oasis Project and his newest book Power Grid. The main character from the Oasis Project, Slade Lockwood, a “decorated twenty-year veteran of the LAPD, who returned to Cedar Key to find what he lost in law enforcement: himself,” returns to the pages of Art Adkins newest thriller Power Grid. According to the synopsis of Power Grid, “Antiquity, 11,000 years ago, Priest Maltaz and his followers flee Atlantis just before the continent is destroyed from the abuse of a secret power source. Flash to modern day, a catfish farmer dying of Lou Gehrig’s disease has rediscovered the ancient secret. His last act is to send a letter to Slade Lockwood asking him to conceal the clues hidden for ages as it is detrimental to the human race.